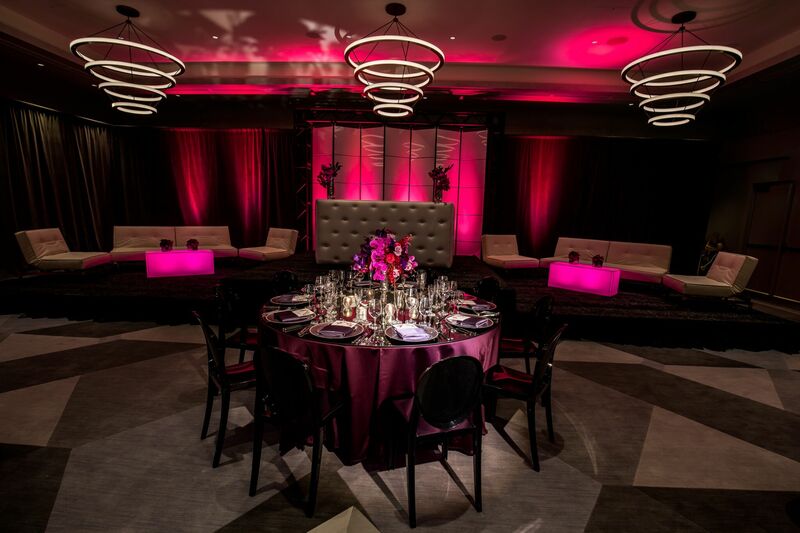 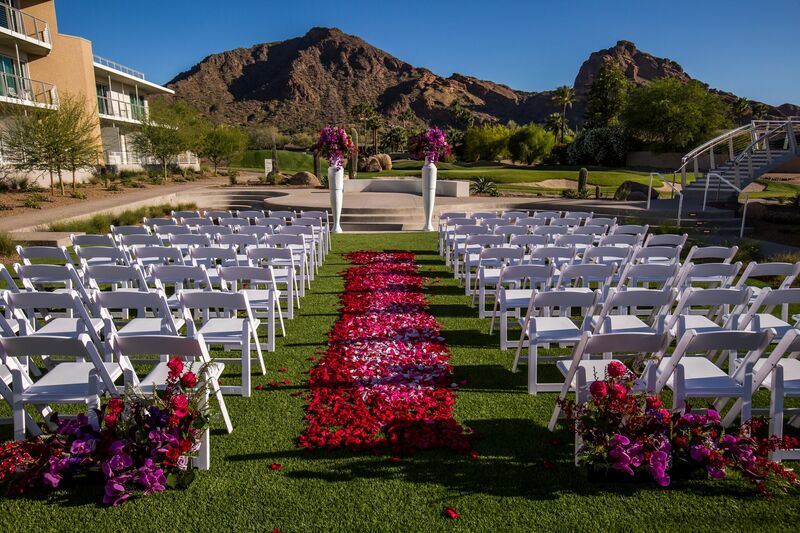 Enhance the magic of your special day in a one-of-a-kind setting. 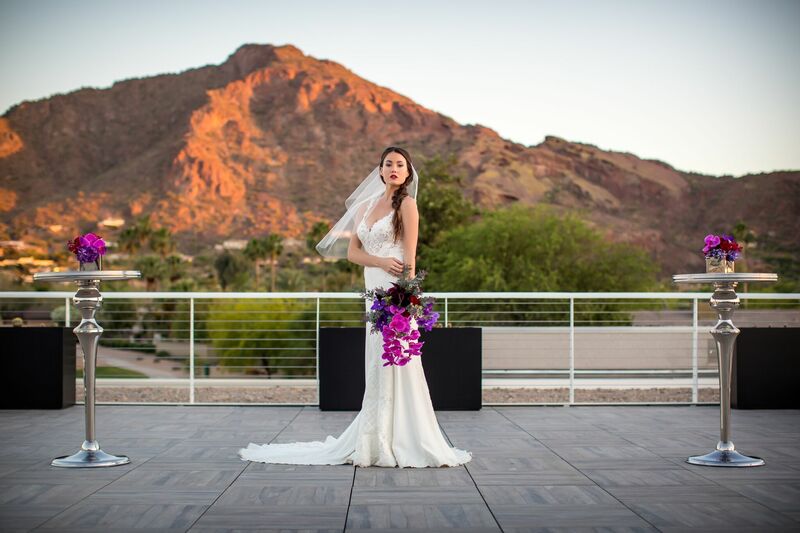 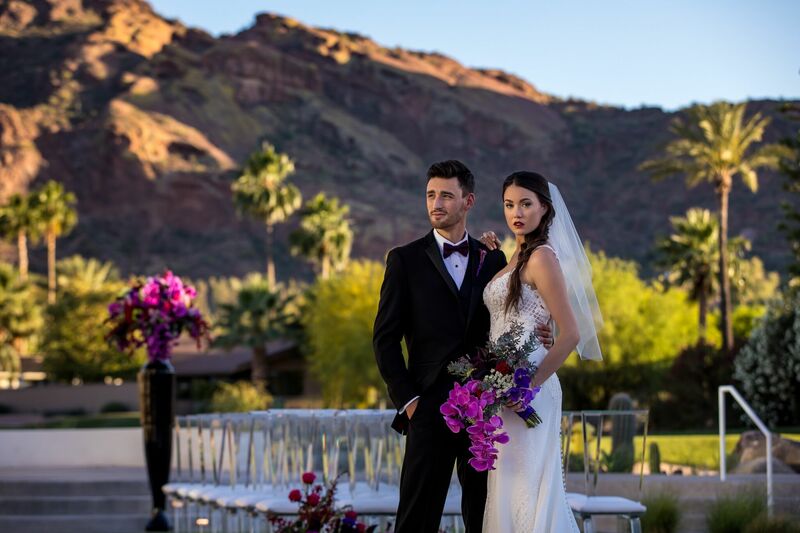 Mountain Shadows is ideally situated between Camelback and Mummy Mountains and surrounded by brilliant Southwest flora. 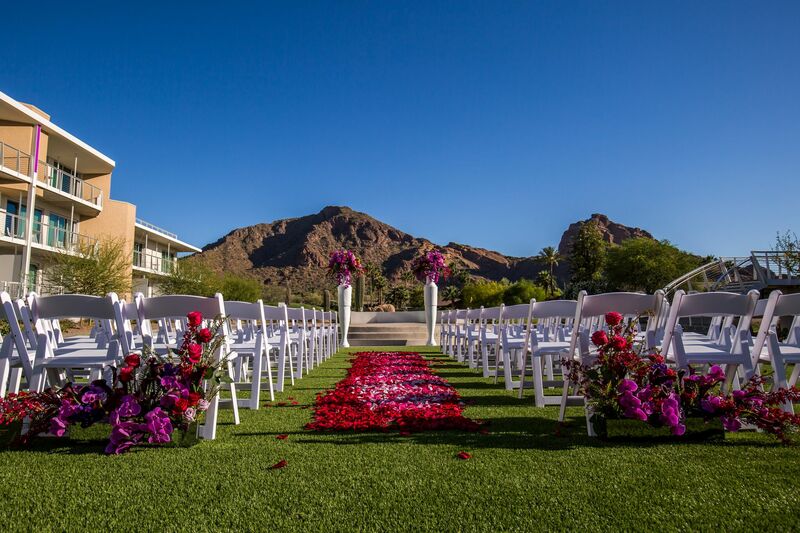 Our gorgeous grounds, stunning venues, superb catering options and luxurious amenities create an unmatched wedding experience.